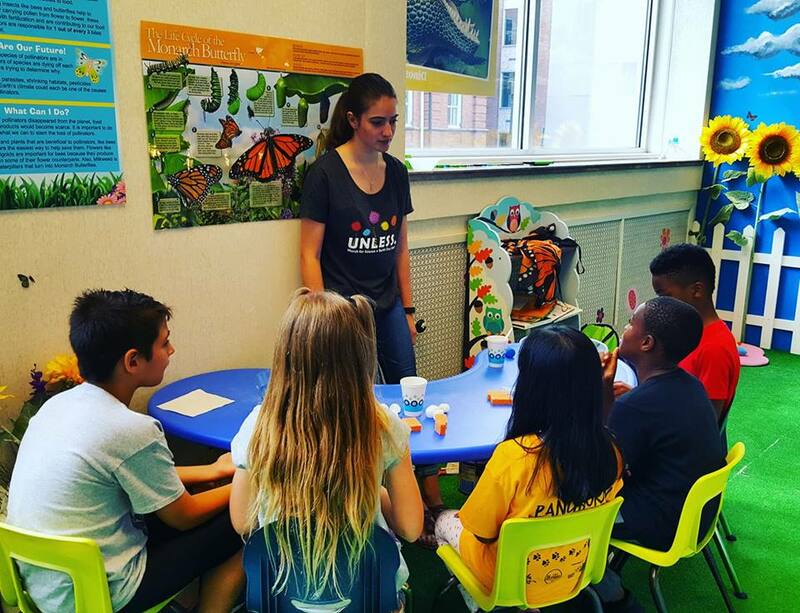 Depending on the availability of supplies at Discovery Station, these activities can be utilized by teachers and home school groups to further extend the learning experience at the museum. At this time, we do not have the staff to facilitate special programs for group visits. Note: You must print off the lesson plans/activity sheets prior to visiting Discovery Station. Due to high foot traffic, our print capabilities are limited. Cirrus, Stratus, Cumulus and Cumulonimbus.